Image 1: The expansion of the SMB range offers greater diversity for the most common frame sizes as well as increased capacity at the top end of the range. 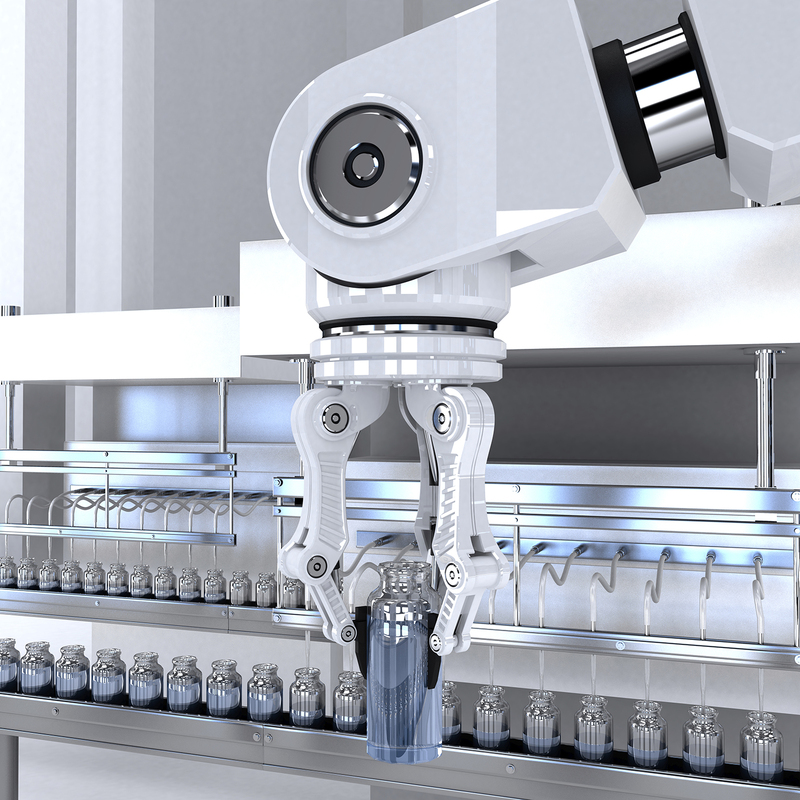 Image 2: Matrix has created a product perfectly suited for most servomotor applications, including robotics and medical. Matrix offers a wide range of standard and custom-designed electromagnetic and pressure-operated clutches and brakes, face tooth couplings, and torque limiters. Highly-innovative Matrix products are used extensively in many markets including material handling, forklift, off-highway, forestry, mining and marine in applications such as servo motors, machine tools, packaging equipment, conveyors, medical devices, bulldozers, cranes, mine haul trucks, aerial platforms, deck winches and ship propulsion.